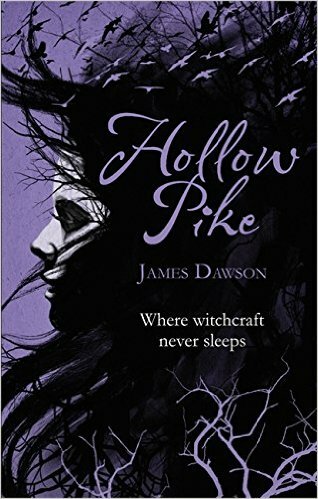 Hollow Pike will captivate readers from the opening page ... thrilling throughout, with a tremendous climax. Thoroughly recommended. Gripping from the start with cliffhanging chapter endings and loads of twists and turns in the plot. Dawson has wrought a masterful, thrilling tale ... heralds the arrival of a major new talent on the scene. Exploring themes of bullying, obsession, hysteria and marginalisation, this thriller truly deserves the epithet 'page turner'. Cleverly plotted and beautifully characterised, it is dark, scary and utterly compelling with an ending as unexpected as it is terrifying. A good read for dark winter nights.